Paprika is produced in a number of places including Hungary, Serbia, Spain and some regions of the United States.It is used as an ingredient in a broad variety of dishes throughout the world. Paprika is principally used to season and color rices, stews, and soups, such as goulash and in the preparation of sausages as an ingredient that is mixed with meats and other spices. 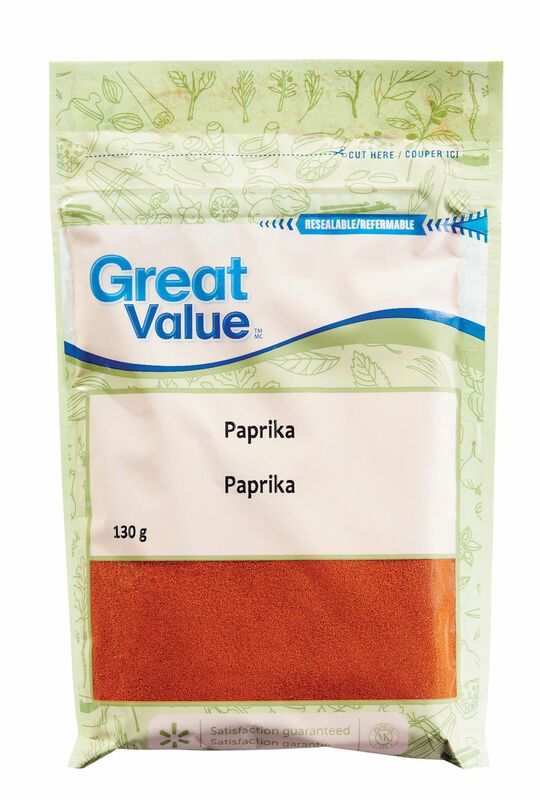 In the United States, paprika is frequently sprinkled on foods as a garnish, but the flavour is more effectively produced by heating it gently in oil. Hungarian Paprika is often specified in recipes because it is unique. It is bright red and said to be sweeter than the same paprika grown in other soils and climates. The Hungarian varieties are more robust and considered superior. The Spanish varieties are sweeter and milder. Most tables in Hungary are set with salt and hot paprika (not black pepper) shakers. One particular variety, the 'rose', known for its sweet aroma and brilliant color is prized above all others. Hungarian agricultural authorities fiercely guard their plants and seeds and twice as much acreage is devoted to peppers as any other crop.